We must understand and accept the way in which God wants to be known, which he clearly lays out in the Bible. Among this revelation, God is holy (he is separated from sin), he is just (in his perfect justice he rewards and punishes) and he is righteous (he is perfect in morality in contrast to all who are immoral). 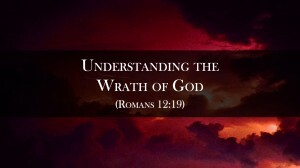 God offers mercy because he justly pours out his wrath on mankind in his sin. God offers grace because mankind could offer nothing acceptable to him. God offers salvation because mankind is separated and lost from him. To take away any of the characteristics of God is to diminish all the characteristics that you cherish. God’s wrath is not against the saints. 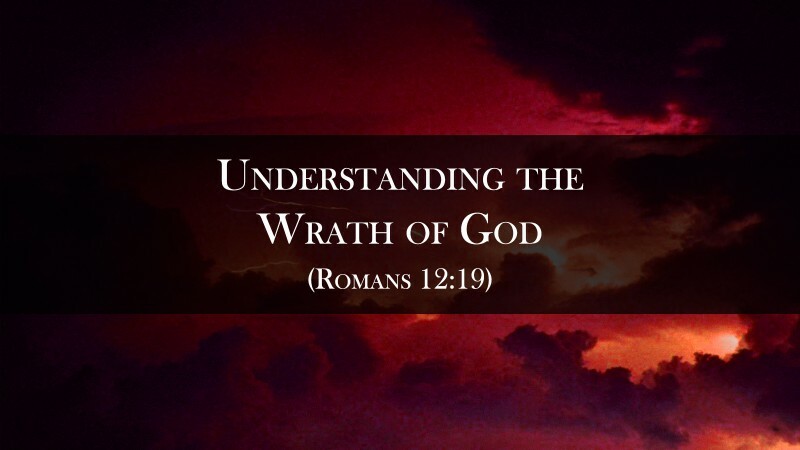 God’s wrath is deserved by those who receive it. God’s wrath is escapable, even as he remains true to his holiness and justice.